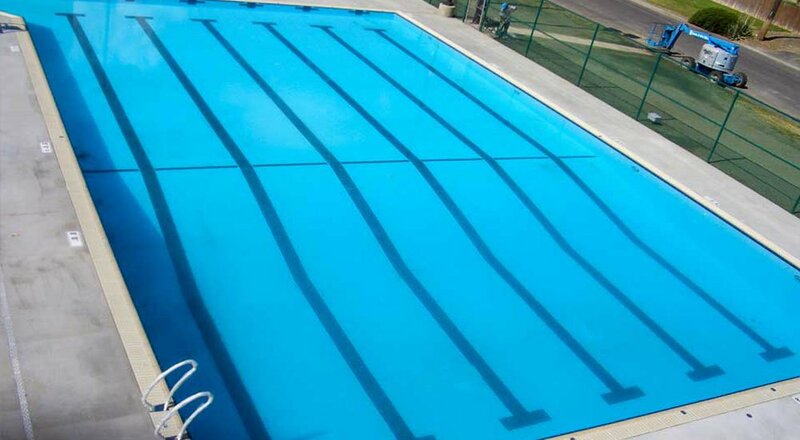 You can rent the pool for birthday celebrations or other special functions. 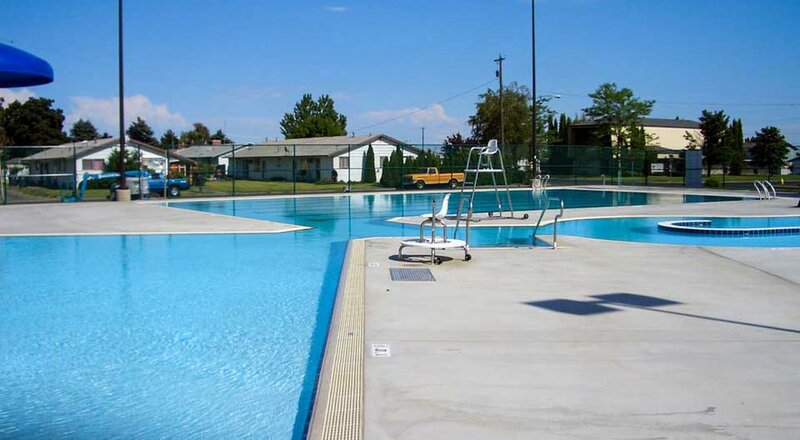 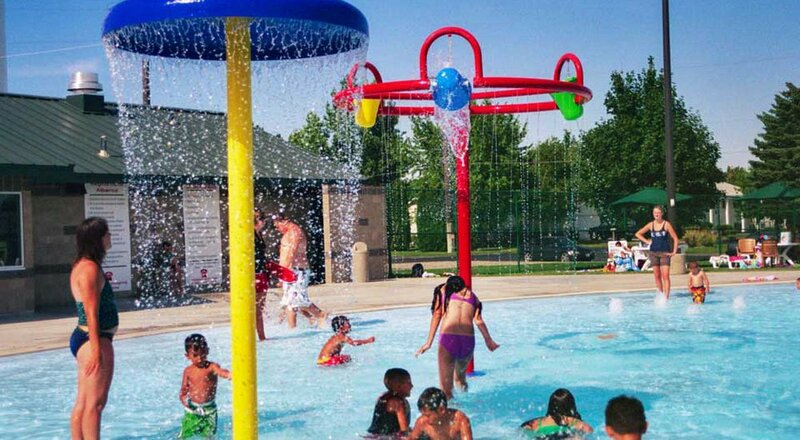 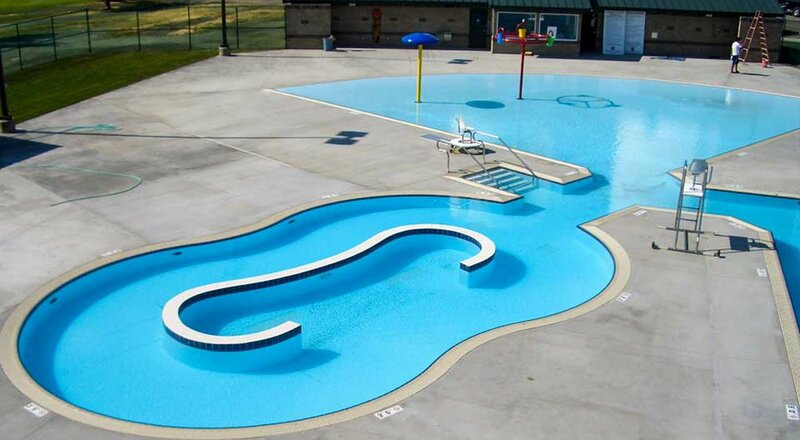 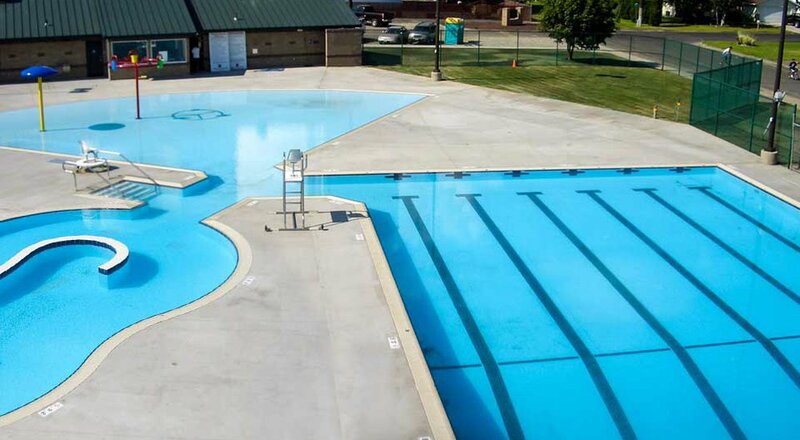 During the season, contact the pool (509) 488-4313 for availability or during the off-season, contact the Parks & Recreation Services Department at (509) 488-6997 . 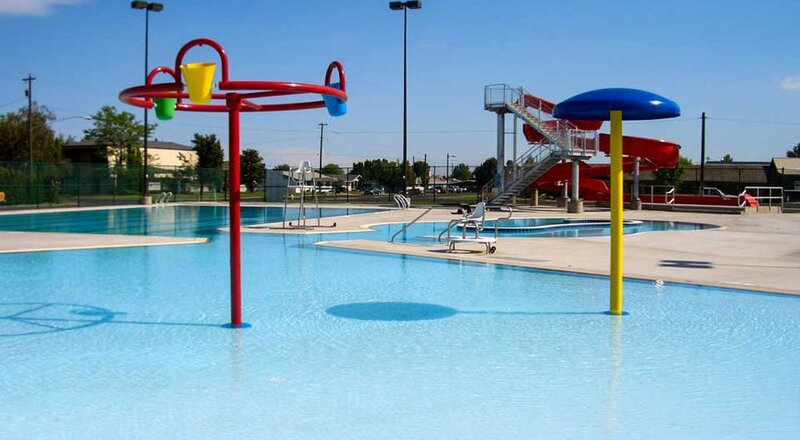 You can download a Pool Rental Application by clicking here and returning your application and payment (cash or check only) to secure your reservation. 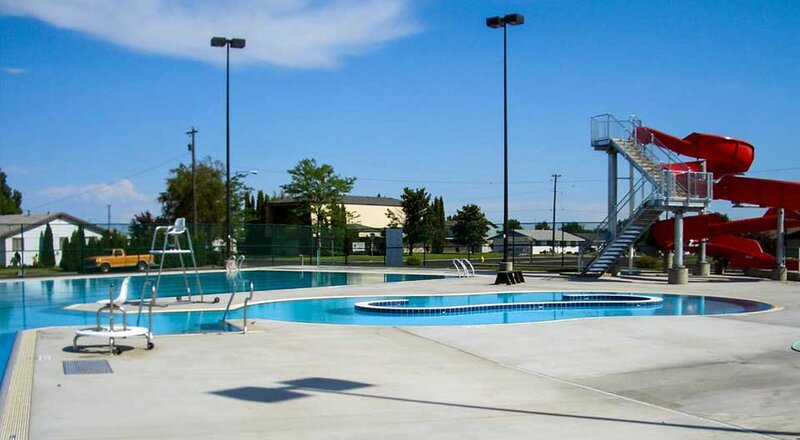 Reservations are accepted beginning in March.